Ever since the trailer for Nioh was released gamers have been wondering when the Nioh release date would be, nobody was able to answer until today as Sony Interactive Entertainment Hong Kong Limited Singapore Branch or SIES has announced the Nioh release date and its closer than we think. 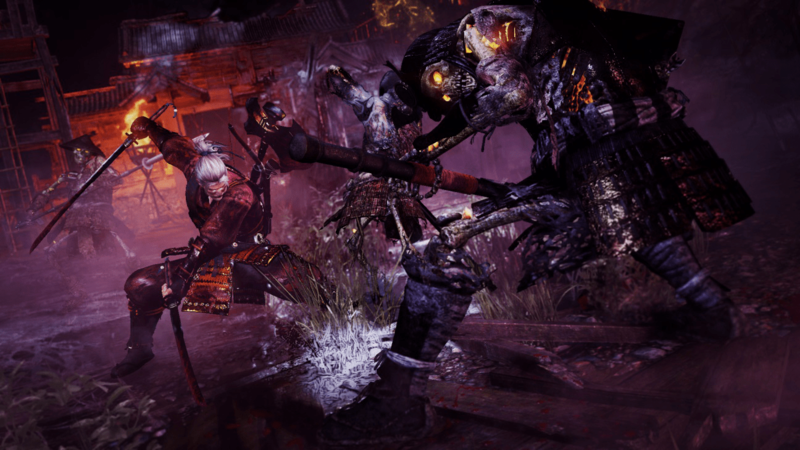 The Nioh release date given by SIES was February 9, 2017 and it will be out exclusively for the Playstation 4 console. Additional details have also been released such as the Asian region version of the game will come with various subtitles for the wide market including Traditional Chinese, Simplified Chinese, Korean and of course English.